Customizing the look and performance of your Volkswagen vehicle is among the most fun things a new owner can do. That's why Volkswagen of Orland Park in Orland Park, Illinois is loaded with Volkswagen parts. 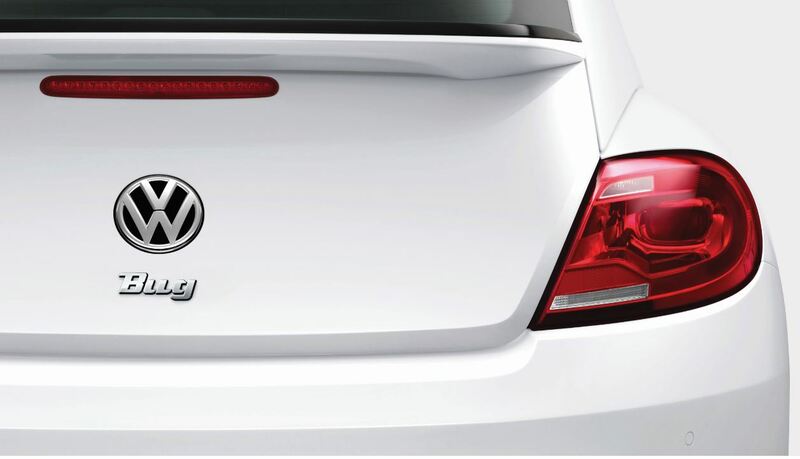 Our wide array of genuine Volkswagen parts promises a secure fit no matter the Volkswagen model you have. Visit us today to learn about which parts can help you most and see about our available parts warranties. Order Volkswagen Parts at your Orland Park, IL Volkswagen Dealership. Volkswagen of Orland Park in Orland Park, IL is stocked with the parts to upgrade your performance and efficiency like ignition coils, engine parts, air filters, catalytic converters, shock absorbers, exhaust systems and radiator parts. To change up your vehicle's look and feel try out our wiper blades, tires, rims, headlights, floor mats, decals and more. 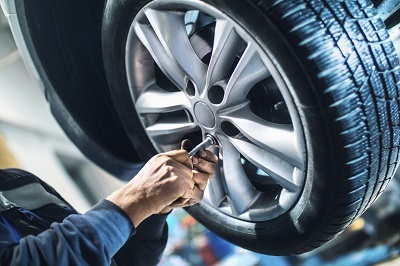 If your vehicle's need wasn't covered above, simply give our team at Volkswagen of Orland Park in Orland Park, IL a call. We'll do our very best to make sure the Volkswagen parts you need are in stock, and at the very least we'll help you order it. Stop in today to fill our a parts order form to get the process started!